[bs_row class=”row”][bs_col class=”col-xs-8″]Bonsai Matsu has grown out of a love for bonsai in particular for the care, nurturing and development of bonsai at all stages of their life. Bonsai Training courses have been developed around the key principles of Inspire – Inform – Involve. Inspire – Provide trees of inspiration of the highest level developed through good technique and horticultural practices. Inform – Break down the techniques and procedures into simple, easy to absorb training modules. Involve – Hands on technique refinement. Involve the enthusiastic and provide the tools needed to achieve the highest level of bonsai care and development. Whether developing raw stock or refining more advanced trees or providing the necessary seasonal work to ensure your bonsai develops to its utmost potential. We also have a strong focus on training in an environment where there is no fear of asking the wrong question. You will leave our training sessions with both the theoretical and practical knowledge you need to take the next step in your bonsai journey. With limited class sizes it is important to book in early. We provide high quality Bonsai Tools and Bonsai Wire. If you are looking for a particular item then let Scott know. We have the contacts and facilities to import Japanese tools and specialty items from Japan. Bonsai Matsu can also manage your personal collection. With a number of customers all over Melbourne we can make regular visits to your home and either work with you or simply undertake the required care for your trees when convenient for you. If you would prefer for the styling and maintenance of your bonsai to be done offsite, then Scott can do the work in his workshop and simply give you the finished tree. You can also find us on Facebook and see plenty of interesting photos and posts. Make sure you like us! 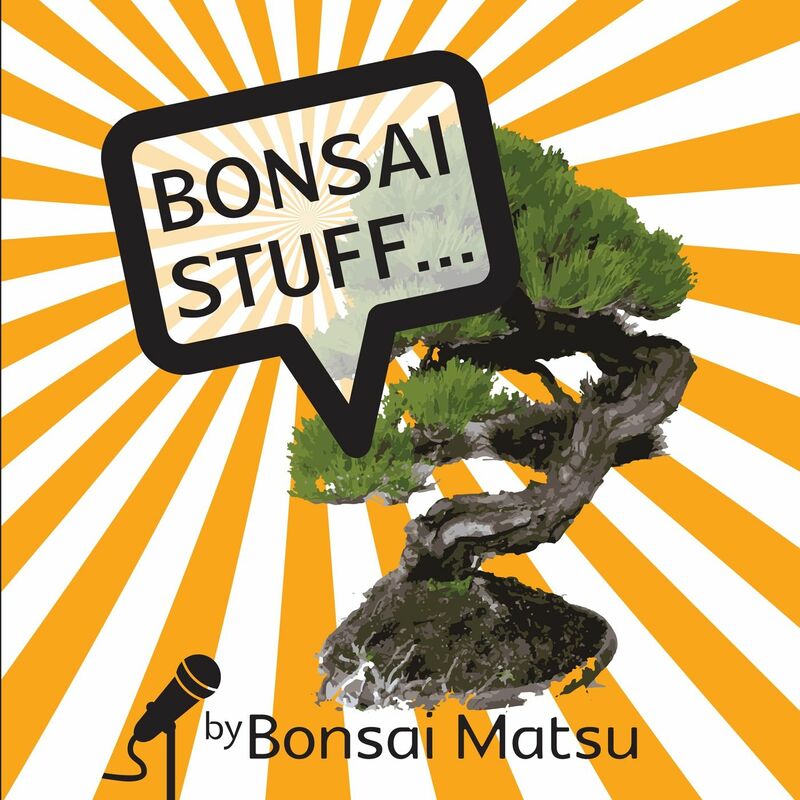 Bonsai Matsu are also on Google+. You can find us here!